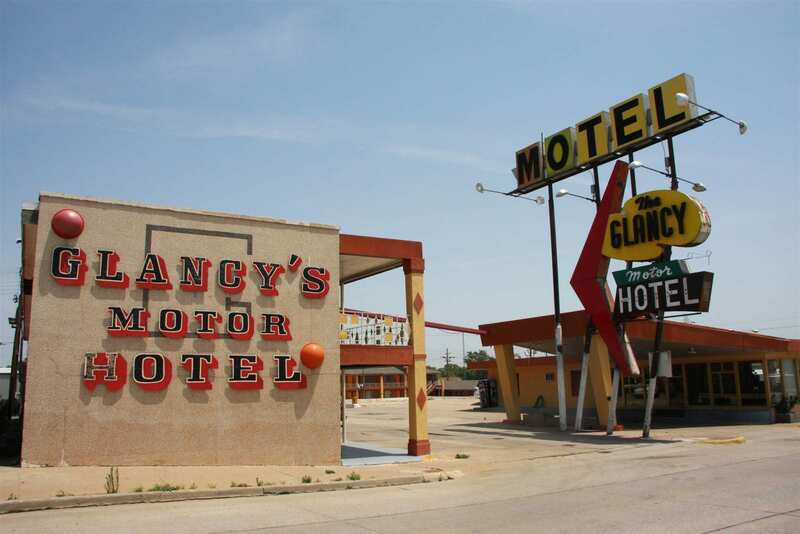 A Route 66 landmark for decades, the Glancy Motor Hotel is a true staple of the Mother Road’s heyday. 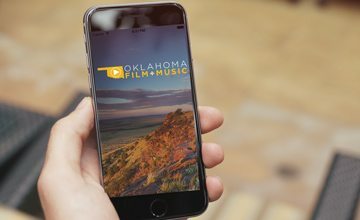 Located in Clinton, Oklahoma, the Glancy provides 24 guestrooms and its distinctive sign and classic 50s/60s motor hotel architecture have made it a popular attraction for filmmakers. Most notably, the Glancy made an appearance in the Lifetime Television movie, “A Mother’s Escape”, which filmed in Oklahoma utilizing the Oklahoma Film Enhancement Rebate Program.